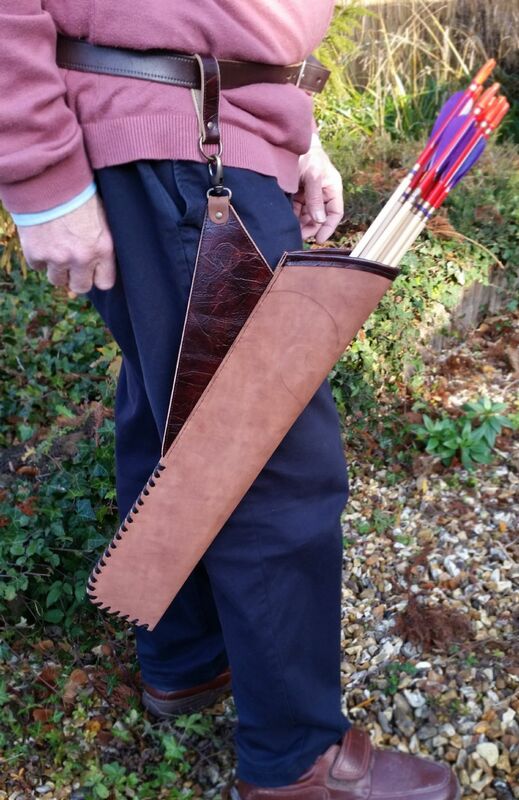 Hand crafted leather quivers. Universal, suitable for left and right handed archers. 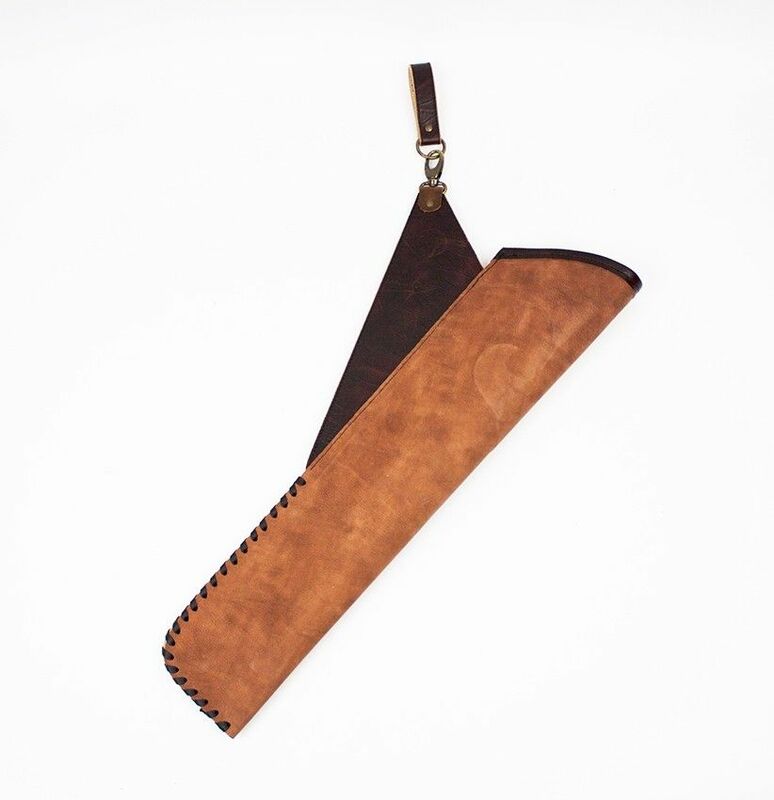 Uses a simple clip so you can detach it from the belt when not in use.